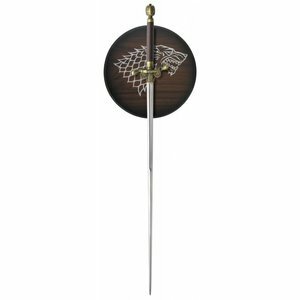 All swords come with a certificate of authenticity personally autographed by George R.R. Martin. 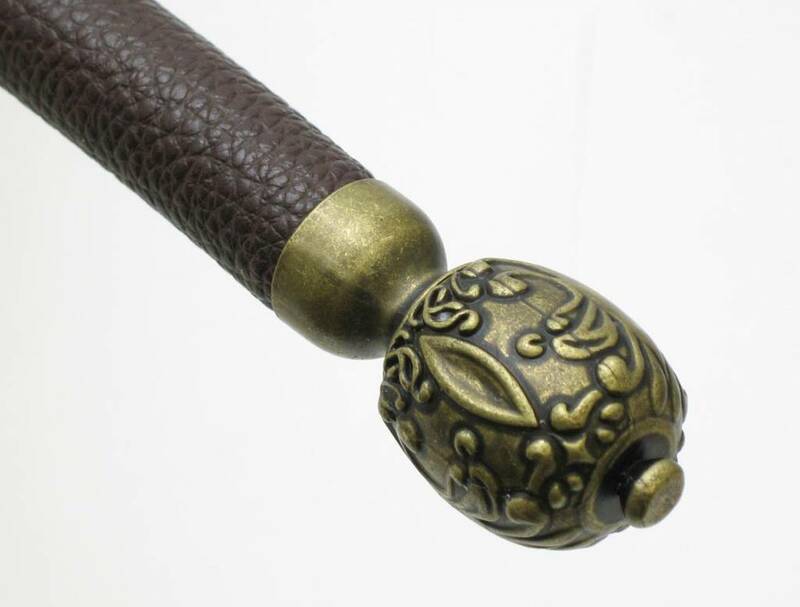 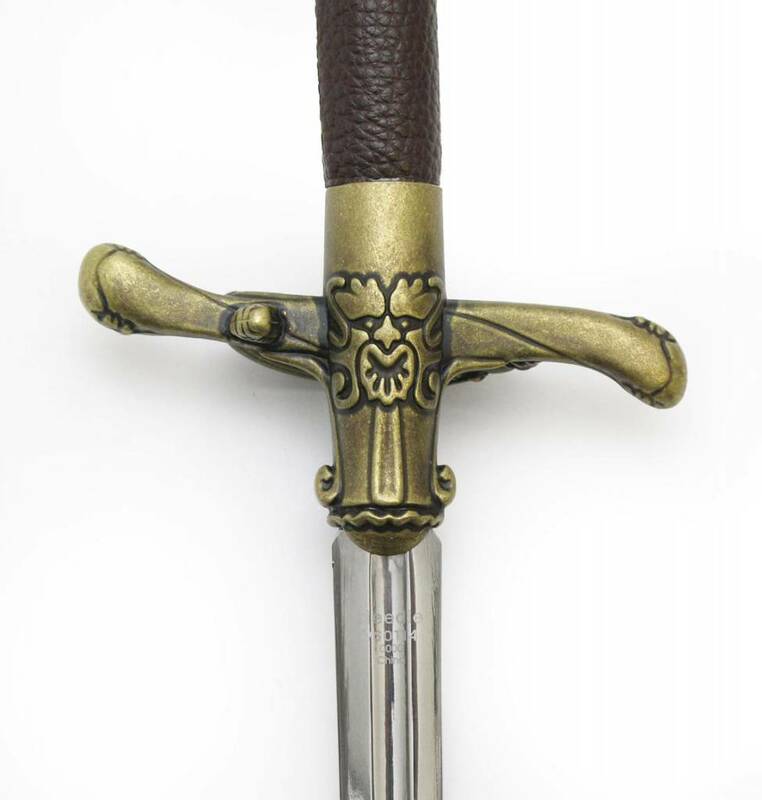 Each sword is a limited edition of 2500 pieces and the back of the blade has been laser etched in very fine print with the edition number and a copyright notice so you know it is authentic.